What Can I Say About Animal Abusers? This is kind of a different subject for me, but it’s always been one near and dear to my heart. One that truly struck a chord, and has caused me to shed many tears over the past couple of years, involves a dog named Patrick. I thought about posting the first picture I’d ever seen of this beautiful dog, but it’s disturbing enough that I’ll leave the choice to see it up to you. The link above has a slide show at the end of the article, showing just how near death he was, and how far he’s come. This is an early video, but even though you can still tell he’s got a long way to go, he’s in much better shape than he was when he was first rescued, mere hours from death. Because he was not only cruelly starved, but someone stuffed him in a trash bag and threw him down a garbage chute. I don’t know if it was ever determined exactly how far he fell, but the building was about twenty-two stories. Here’s another, possibly with his new human…but I’m not entirely sure about that. As of right now, the woman charged with the abuse has managed to postpone her trial – again and again – for two years, and so Patrick is not eligible for adoption – not until he ceases to be evidence. At least that’s my understanding. It breaks my heart to watch the early videos, especially when he’s eating. I know that my dogs tend to eat like they haven’t had a meal in too long, and they eat very regularly – and always have. But I can’t help but wonder, in whatever ways dogs think, if Patrick ever was afraid that each meal would be his last. To think that someone withheld something as basic as food from this poor baby…to the point where he actually ate one of the abusers hair extensions (and later had to have surgically removed)…just breaks my heart. 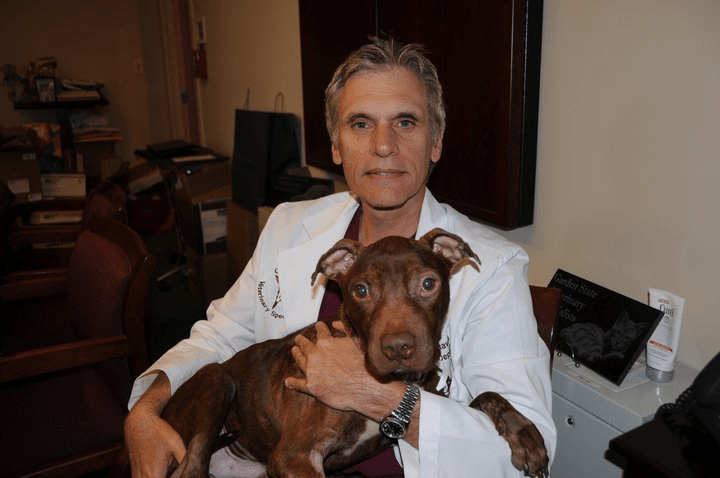 But thanks to the love and care he received at Garden State Veterinary Services, this beautiful animal is thriving. Logan, a gorgeous Siberian Husky, is another dog that brings tears to my eyes. He’s not as easy to write about…because Logan didn’t get a happy ending. 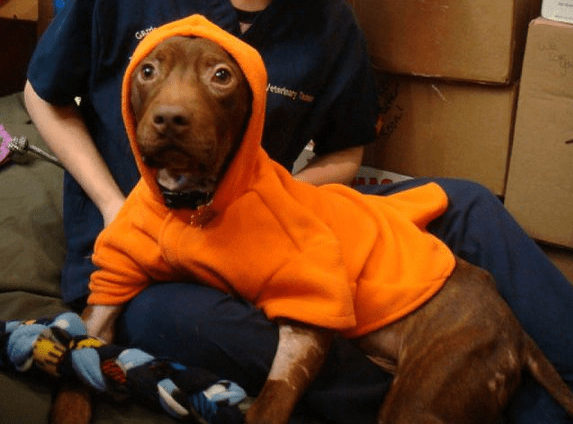 While in a kennel – in his own backyard – a sadistic monster threw acid in his face. And though it looked like he recovered, because of his age, and the damage the toxins caused to his organs, Logan died about sixteen months later. The individual responsible for this has never been caught, and Logan’s family has been trying to get a bill passed in Michigan, Logan’s Law, to create a registry of convicted animal abusers. It would make it illegal for them to purchase or adopt any animal. Of course the elected officials who could make this happen have let our pets, and the people who love them, down. The bill remains nothing more than a dream. 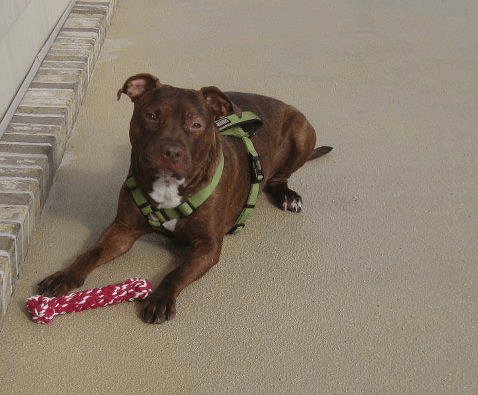 I guess what bothers me so much about both of these cases is that the four-legged family members we invite into our homes – and hearts – are just as helpless and dependent on us as babies and children. But the people who can do something about animal abuse, and those who abuse them, let bills collect dust…and criminals walk free. It’s just wrong. So terribly, terribly wrong. But we can make a difference. We can call and write our elected officials and demand that they protect all of the innocent victims of abuse…and potential abuse. Unless we let our voices be heard, these things will never be a priority. A few of us can be ignored – thousands of us cannot. 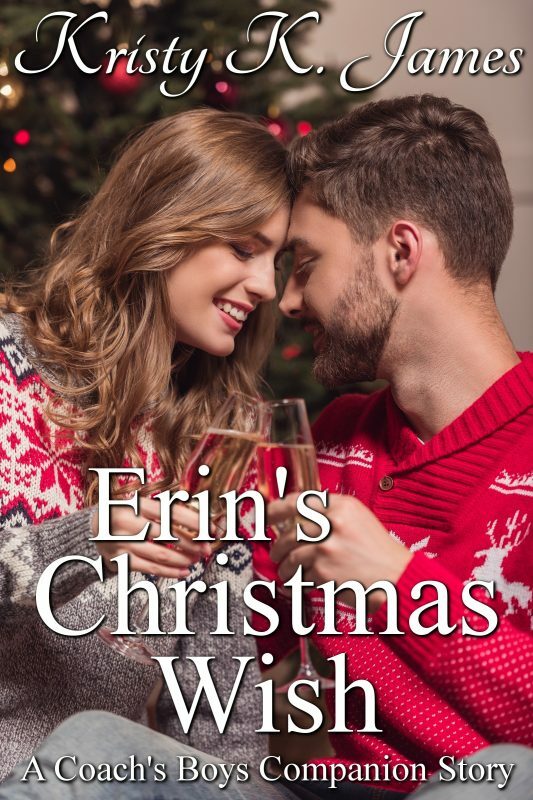 This entry was posted in Love and tagged A Fine Mess, A Harry Situation, A Hero For Holly, animal abuse, Enza, Erin's Christmas Wish, historical fiction, Kristy K. James, Logan's Law, Patrick the Miracle Dog, Reluctant Guardian, romance, The Daddy Pact. Bookmark the permalink. 2 Responses to What Can I Say About Animal Abusers? This is all too common and heartbreaking. All of our dogs have been rescues. Maverick was abandoned at two months old, found on the street by an acquaintance, and we adopted him. He always ate as if each meal would be his last. I always wondered how long that poor puppy went without food.